The inaugural Singapore Fintech Festival organised by Singapore’s central bank (MAS), which is arguably the biggest fintech festival in the world – and the largest tech event in Singapore – is finally upon us. The week-long event spans different locations spread across the country, from Singapore Expo to Marina Bay Sands. Its mission: to evangelise Singapore’s position as a powerhouse hub for the fintech revolution sweeping the region, and to show the world that the Republic means business. Fintech startups and financial corporations hailing from global markets including Israel, South Korea, Thailand and Japan decked the exhibition halls with their booths – all filled with cool, innovative fintech-focused apps and IoT products. e27 went scouring through the FinTech conference in Singapore Expo to uncover five awesome fintech startups that tickled our fancy. It is not uncommon to see wallets stuffed with an assortment of credit cards and loyalty cards. For many years, physical cards defined the era of cashless transactions. Now, with the herald of financial apps, cards will undoubtedly go the way of the dodo. Touché delivers a biometric point-of-sale (POS) solution to businesses. Here’s how it works. 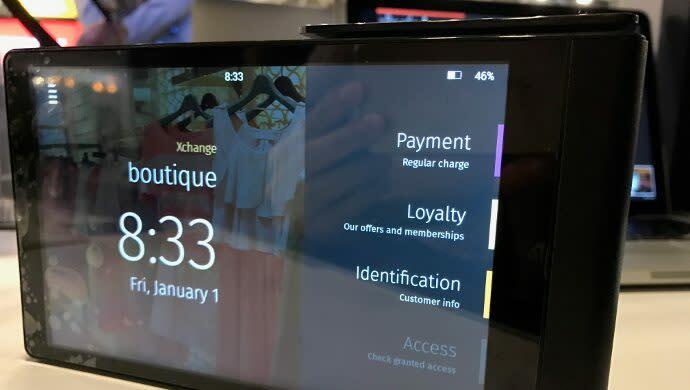 The customer creates a profile and registers all his credit cards and loyalty cards at one of Touché’s devices. In lieu of a password, customers use two fingerprints to authenticate their ID (the biometric component is located at the back of the device). Each Touché POS device will then be able to retrieve the customer’s profile from the database as long as he/she is authenticated. The POS system even selects the optimal card the customer should use to pay for the transaction. For instance, a credit card from a certain bank may offer special discounts at the outlet. The Touché device also comes equipped with the traditional card swiping function so businesses do not need to stock two separate POS systems. TravelersBox delivers a sorely-needed solution to, I daresay, anyone who’s had ever to step out of their country: an outlet to get rid of spare foreign currency. Most, if not all, moneychangers do not accept coins or notes that are too small in value, so most travellers end up having to store a bunch of foreign currency in some forgotten drawer or jar. TravelersBox’s kiosk allows travellers to transfer their spare change into their PayPal or credit card accounts. Additionally, they can also convert it into credit for selected e-commerce portals such as Lazada. In some countries, it can be converted into iTunes, Starbucks, or even Skype credits. 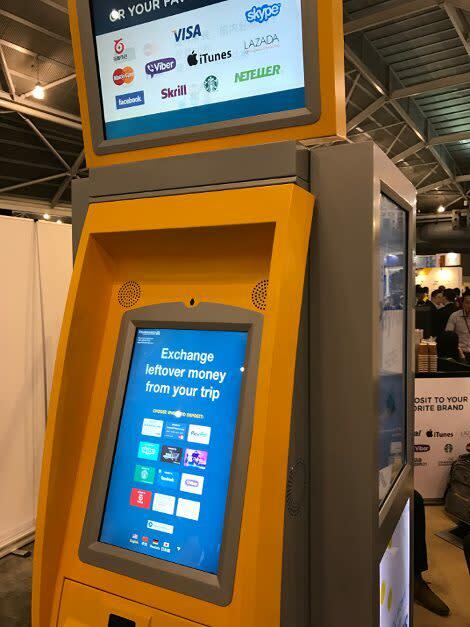 Currently, these kiosks are deployed in airports in countries including Turkey, Georgia, the Philippines, Israel, Italy, and Japan. Expect to see it pop up in Singapore, Hong Kong, Thailand, and Russia very soon. There is a lot of talk of financial inclusion going on these days. The fintech wave will reach into the lives of both the wealthy and the poor. But what about the physically disadvantaged? Thailand-based startup Beacon believes that the visually-impaired should not be left out. It has designed an app that employs the use of multi-sensory interaction, allowing this demographic to make p2p transactions easily. First, the high contrast colours and the large fonts allow users to identify the figures and words easily. Then it features a unique rotary keypad similar to an old-school rotary telephone, which supposedly reduces the incidence of errors (there is also an option to switch to a regular qwerty keypad). The app uses haptic feedback to notify when an entry has been completed or to confirm a transaction. And if these functions are not sufficient, all inputs are communicated to the user via voice, adding another layer of assurance. Data entry is a very thankless, boring job, one that often elicits defeated groans of “well, I guess someone has to do it.” And sometimes, too much of it can result in human error that can take hours to find and resolve. 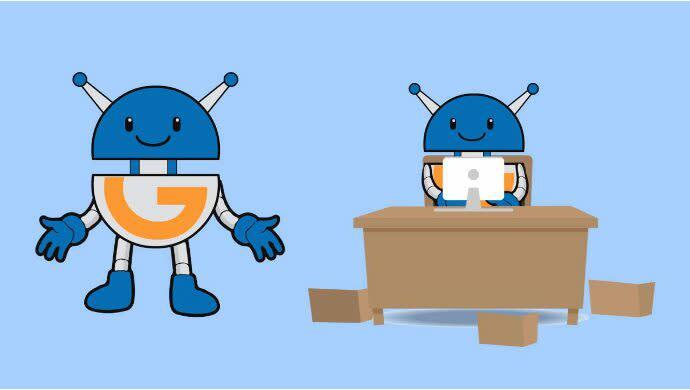 Singapore-based startup Gleematic wants to tackle this pain point by introducing robots that can automate the process. It is able to copy the mouse clicks and keystrokes made by human workers in business applications, allowing them to take over menial tasks such as transferring large volumes of data into another system. Gleematic is also able to work with legacy-era systems. e27 has written about it before, but it is still worth a mention for readers heading down to check out the exhibits. 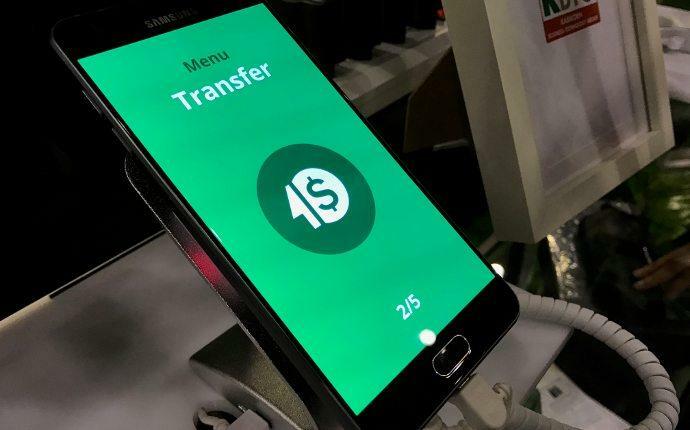 soCASH is on a mission to turn every store, both retail chains and mom-pop stores, into cashpoints, allowing customers to make cash withdrawals without going to an ATM and getting charged a fee on top of it. Banks would love it, because they don’t have to build more ATMs and spend time and resources have to restock the cash. Stores love it because they can get large volumes of their daily earnings deposited into their accounts automatically. It’s a win-win solution, really. And two days ago, soCASH was officially endorsed by the Singapore government, so you know it’s legit. This solution, developed by Singapore-based Webcrown solutions, is still in the proof of concept phase, but has great potential if deployed. As the name suggests, the Smart Money Exchange ATM is essentially a currency exchange ATM that operates 24/7. Currently, most traditional moneychangers in Singapore operate until about 9.30 pm everyday. The rates will be determined via live market currency exchange rates. The team says it has an extensive background in the forex exchange space and the ATM will stock major currencies. 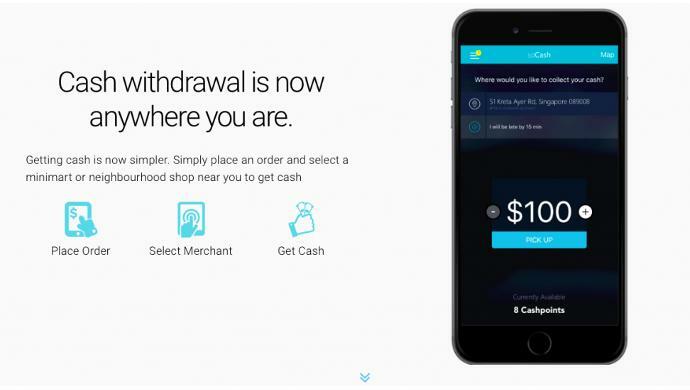 The post 5 awesome fintech startups you need to check out at the Singapore FinTech Festival appeared first on e27.